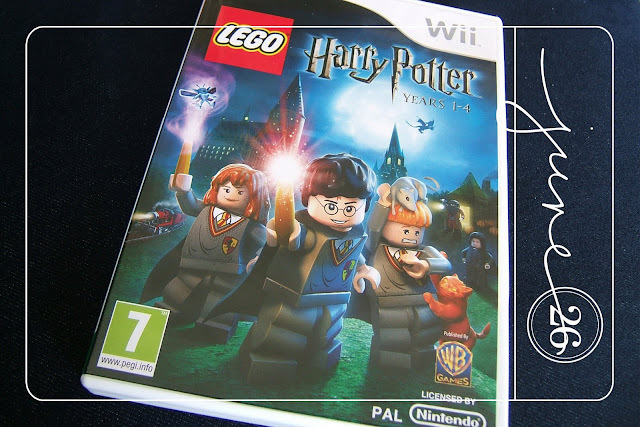 Is that game only for the Wii? I've been watching all the ads for the Harry Potter release with envy - what fun! Well, that's an even longer wait than I had for my copy of "Nowhere Boy" which came out at the beginning of May. It sounds as if you have been enjoying it and it was worth the wait. That chicken looks mouthwatering...especially served up with cool cucumber & tomato just as I like it...deseeded!! I definitely need to check out your recipe blog! !